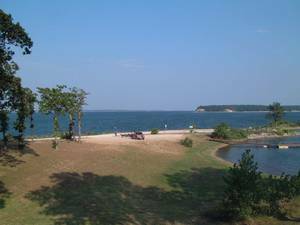 Little Mineral Marina & Resort is a sister marina to Grandpappy Point. 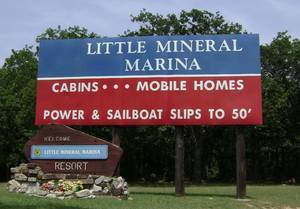 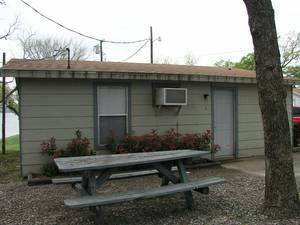 Located just north of Dallas on Hwy 120, Little Mineral offers everything you need for a good time on Beautiful Lake Texoma. 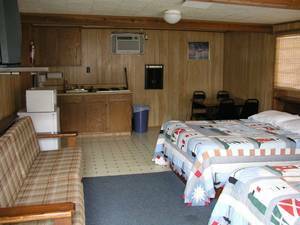 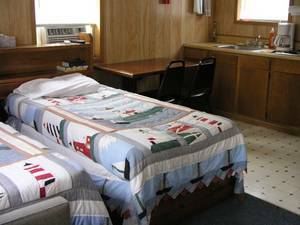 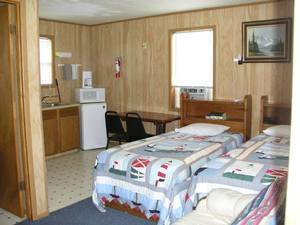 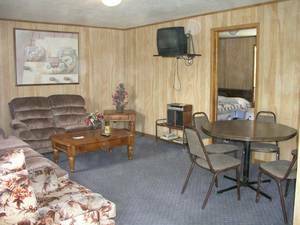 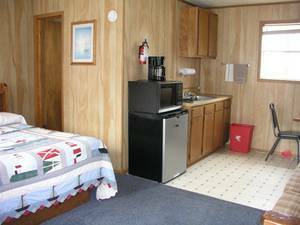 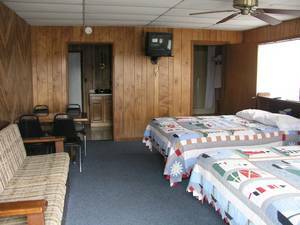 Open year 'round, Little Mineral Resort & Marina offers a variety of amenities from Cabins Rentals & Mobile Home Sales to Fishing Guide Services & Courtesy Patrol. 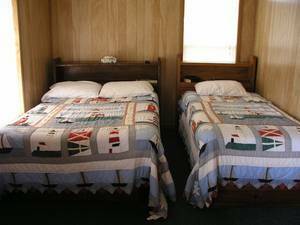 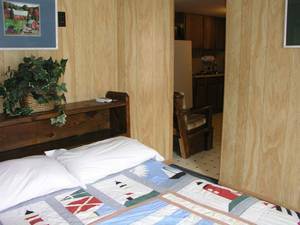 Two night minimum required on weekends, Three night minimum on holiday weekends. 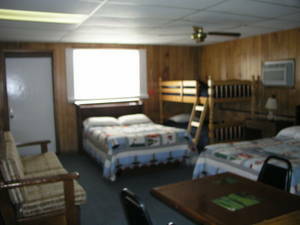 20% winter discount(November thru March).